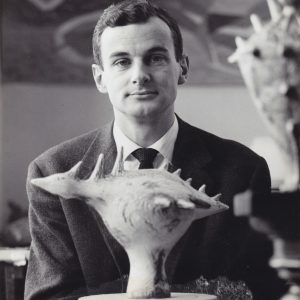 Jan Oosterman was born in 1911 in Blaricum (NL). He received lessons from prof. Schröder and Gerrit de Blanken. Oosterman was married to Anne Weitjens. 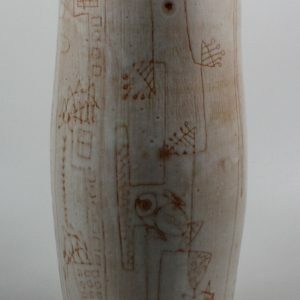 This vase was made in 1957 and is decorated in the glaze sgraffito technique, a technique also used by for example some artists in the Experimental Department of the Porceleyne Fles and introduced by Th. Dobbelmann. A thin layer of (usually white) glaze was applied to the body, after which the decor was incised. 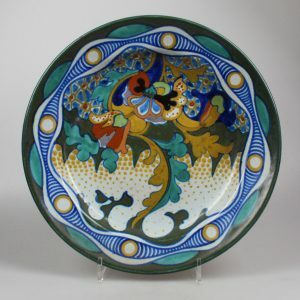 The decoration on this rare example shows influences from international artists like Joan Miró. As of April 3th 2019 we will be ‘open’ for visits on Wednesdays and Thursdays. Check our contact page for opening hours. Vanaf 3 april 2019 kunt u ons op de woensdagen en donderdagen zonder afspraak bezoeken. Checkt u voor de openingstijden onze contactpagina. What is nowadays referred to as Goudaware, found its origin in ca. 1908/1909, when experiments led to the first semi-mat glazes within the Plateelbakkerij Zuid-Holland. In the decades to follow many variations of the so called ‘Rhodian’ series were designed and executed. One of the more appealing examples is the Corona (crown) pattern, designed ca. 1920 by Willem Hartgring. Between 1931 and 1932 Chris Lanooy made a series of plates decorated with birds. Part of the revenue from these plates was donated to the Crisis foundation, meant to help people that were struck by the 1930’s crisis, right after the Wall Street crash. Apparently this plate was meant to become part of this series initially. The word Crisis however has been whiped out by the artist and instead of birds this beautiful whirlpool like glaze was applied. Meindert Zaalberg (1907) was the oldest son of Herman Zaalberg. Together with his brothers Gijb en Herman jr. he joined his father in the Zaalberg Pottery in Leiderdorp at a young age. In 1962 Meindert moved to Ommen and left the family company to start Pottershuis Ommen, where he worked until his death in 1989. 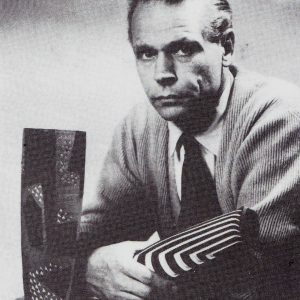 Ru de Boer was born in 1920 in Haarlem. He studied at ‘de Koninklijke Academie voor Beeldende Kunsten’ in The Hague. Inspired by Groeneveldt Ceramics, he applied for a job at the Zaalberg factory in 1946. He worked there for 11 years and learned the ceramics trade. In 1957 he started at the Ram factory, where he got his own workshop. Helly Oestreicher was born in 1936 in Karlsbad (CZ). In 1938 she moved to the Netherlands. From 1954 to 1958 she studied at the Instituut voor Kunstnijverheid. After that she worked a.o. at Zaalberg and made a trip to Helsinki in 1960. In 1961 she started her own workshop, first in Delft and from 1962 onwards in Amsterdam. In 1962 she worked for Westraven, replacing Hans de Jong. Helly Oestreicher won the Contour price (Porceleyne Fles) in 1967. The St. Joris factory was founded in 1923 in Beesel, NL In 1939 the factory started producing art pottery under the name ‘Terraco’. 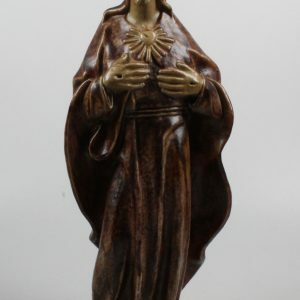 Designers that were active for St. Joris include Leo Jungblut, Louis Konickx, Jules Rummens, Frans Lommen, Charles Grips, Albert Meertens, Piet Schoenmakers, Joep Thissen en Paul Vincken. 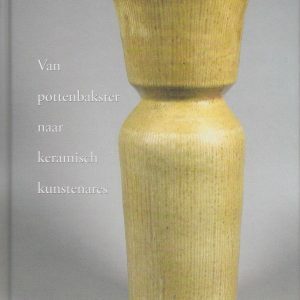 Hans de Jong (1932-2011) was one of the ceramic artists that shaped the era of modern ceramics in the Netherlands. In 2017 we published a monography on his life and work. Hans de Jong (1932-2011) Keramist. Author Rob Meershoek. Published by Artentique and distributed by Waanders Uitgevers, Zwolle, 2017. ISBN 978 94 6262 156 5. 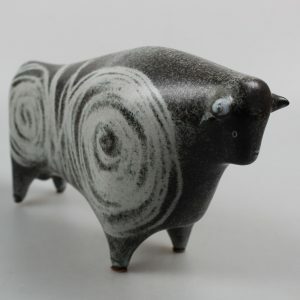 This studio pottery bull was made in the 1960’s by Peter Wright (UK, 1919-2003). 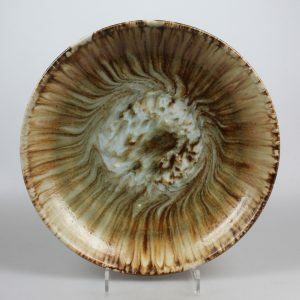 Wright did not consider himself as a ceramic artist per se. Clay allowed him to express his artistic ideas. This bull shows the inspiration the artist got from early Mediterranean pottery and is clearly related to the work Picasso and other artists made in the Vallauris region in the 1950’s. Recently we acquired a nice group of items by Hein Severijns. Hein Severijns was born in 1936 in Maastricht (NL). 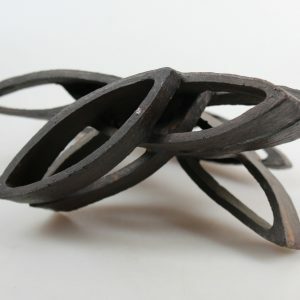 After studying at the ‘Academie voor Toegepaste Kunsten’ and in Höhr-Grenzhausen (DE), he starting working with ceramics in 1967. 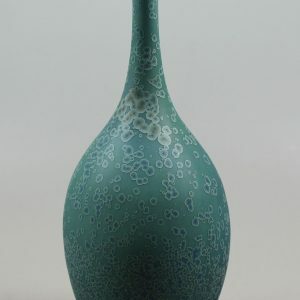 The last decades Severijns has been working with porcelain in combination with crystalline glazes. 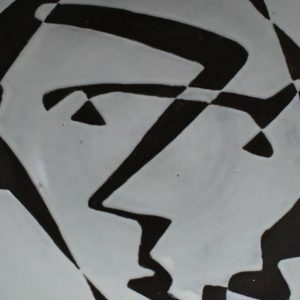 In 2009 we wrote a biography on Henny Radijs, a Dutch ceramic artist. 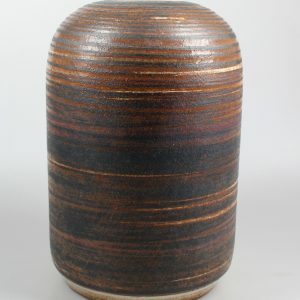 Radijs was a well known potter in the second half of the twentieth century. 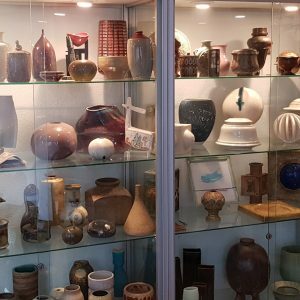 In over 35 years she has left an impressive ceramic heritage. This book is about the life and work of this remarkable artist. In a short biography, in which her relation with Olga Oderkerk, Jan van der Vaart and J.H. Andrée is described, the author tries to determine her place as an artist. The book is illustrated with numerous photos of her work.